miley_fan123. cody. 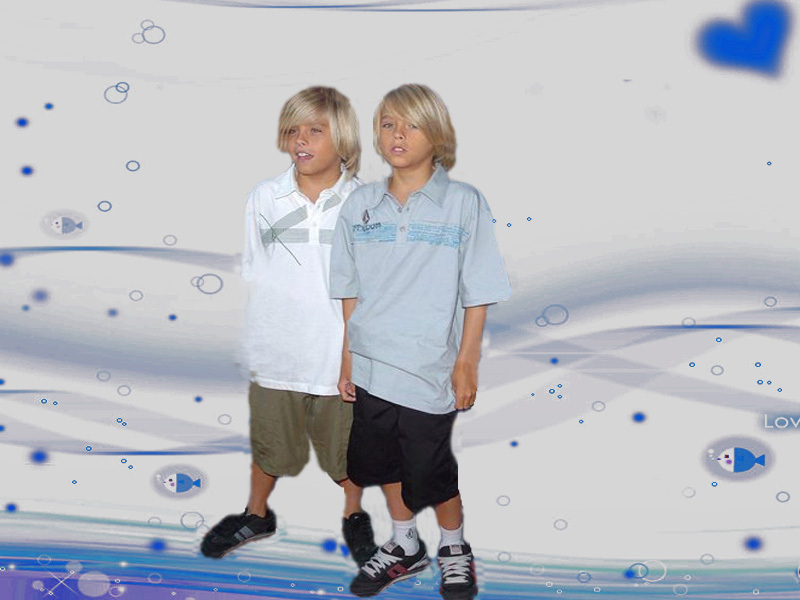 HD Wallpaper and background images in the The Suite Life of Zack & Cody club tagged: zack cody.